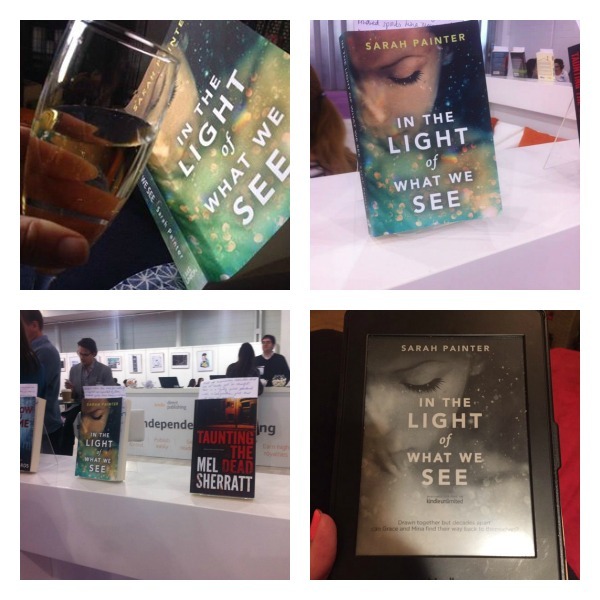 My favourite bookish gift is, you’ve guessed it, a good book, but here are some ideas if you need further inspiration. 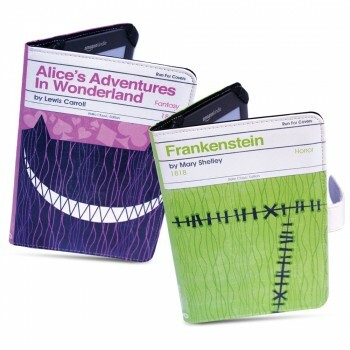 These Kindle covers are stylish, practical and On Sale. What more could you want? 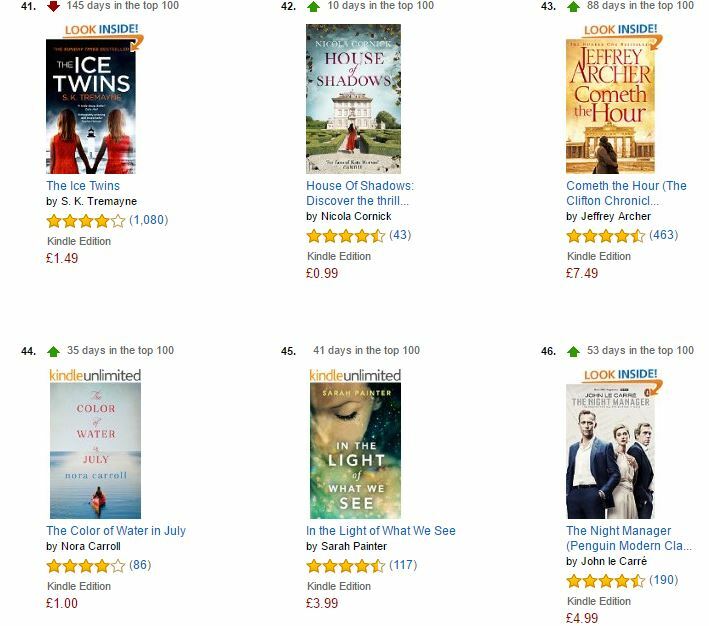 Varieties include Wuthering Heights, The Wizard of Oz, Dracula and Alice in Wonderland. £9.95 from Red5. 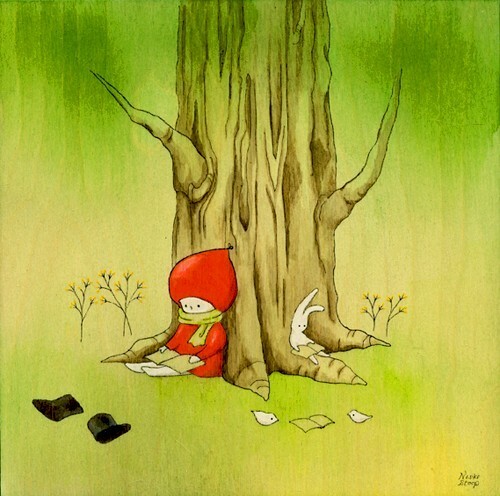 I love this whimsical homage to reading by Naoko Stoop. It’s titled Oak Reading Room and is available as a print (from an original painting on wood) from Etsy. 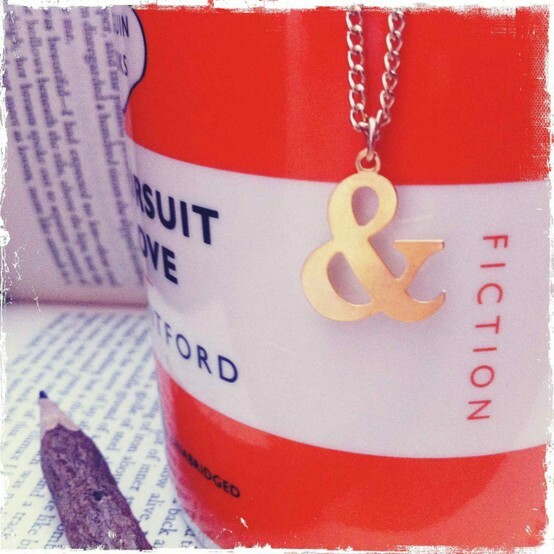 This ampersand necklace from bookish is somehow modern, witty, and classic all at once. It comes on an 18″ gold-plated chain and costs £16. 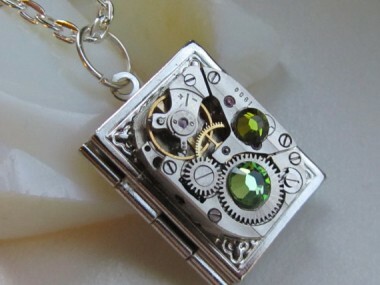 There are lots of book locket necklaces on Etsy, including ones with actual paper inside, but I have a soft spot for this steampunk locket by TimeWatch. It costs around £20 and the locket has spaces for two tiny photos.